Charleston is a picturesque port city in South Carolina, USA. With its old Southern charm, enticing dishes and more than 128,000 locals, this cobbled-stoned city is surely one a kind. A trip to Charleston is a must as it was voted the best city in the world! Attractions include Boone Hall, Charleston City Market and St. John Cathedral. 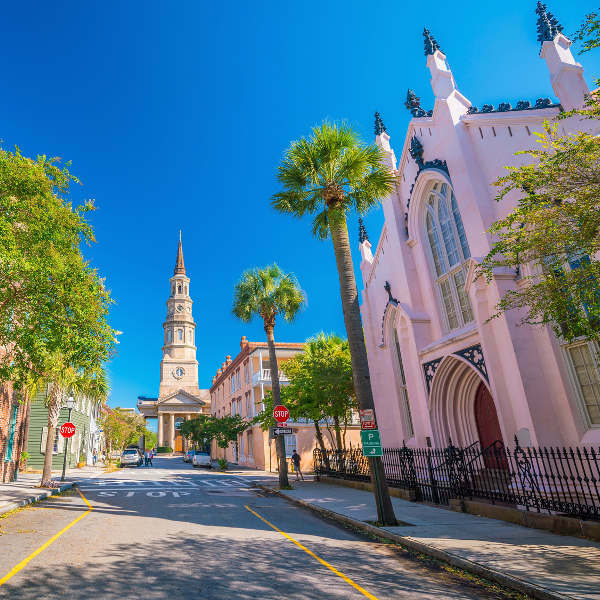 Get ready to fall in love with this fascinating city because cheap flights to Charleston are now available for a limited period of time! Charleston is home to Charleston International Airport (CHS), which is located on a 35-minute drive from the city centre. 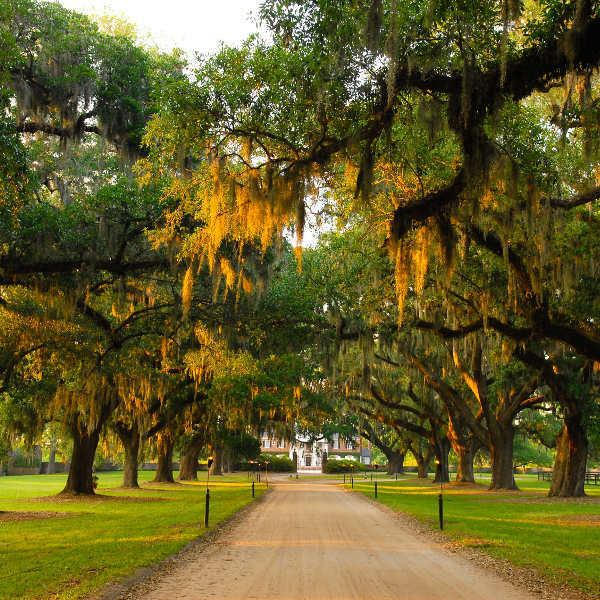 Boone Hall Plantation is often used as the backdrop of postcards as its beauty is astounding. It’s also one of the oldest plantations in use today, harvesting strawberries in June! Together with that distinguished Southern accent, Charleston holds onto its past with cobbled streets, horse-drawn carriages and picturesque townhouses along its streets – it’s like you’ve stepped into a museum. 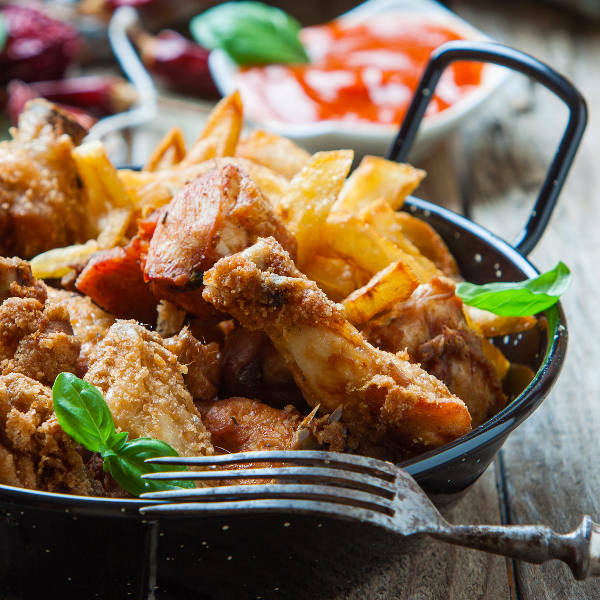 Charleston is famous for delicious dishes that usually have diners licking their fingers clean. Try the she-crab soup and the southern fried chicken for a real taste of the city. Charleston is known for its great weather all year round, making it a top destination for visitors from all over. Charleston experiences hot summers, pleasantly warm springs and autumns, and mild winters. The best time to visit the city would be over spring (March to May). During this time, the city comes alive with activity, and you can catch the blooming of many flower species. However, many flora enthusiasts will fill the city. With such a mild winter, consider visiting between November and February (winter), as you’ll be guaranteed to find cheap flights to Charleston over this time. Charleston was voted America’s top city to visit, and is in the top 10 internationally too. With that in mind, it’s really easy to see why this old city, with its Southern charm, should definitely be on your bucket list too. In the historical downtown area is where you’ll find beautiful townhouses and cathedrals, maintained in pristine condition from the colonial period in American history. The plantations in the area are renowned wedding and event locations, as they are very beautiful. Old farm houses are surrounded by oak and pine trees that sway to the wind. Boone Hall Plantation is also still operational; one of the oldest in the whole country. And in true Southern tradition, the food in Charleston is all wholesome, all delicious, and all worth writing home about! There is something that caters to every taste, but for an authentic meal, treat yourself to the she-crab soup. Compare several airlines, and book your cheap flights to Charleston online at Travelstart! Charleston is a bustling city and there are tourists on almost every street corner who are keen to see the sites. For this reason, the city is very safe to walk around in, and as long as you are cautious, there should not be any trouble. As with any big city though, it is important to always be aware of your surroundings and to practice caution.